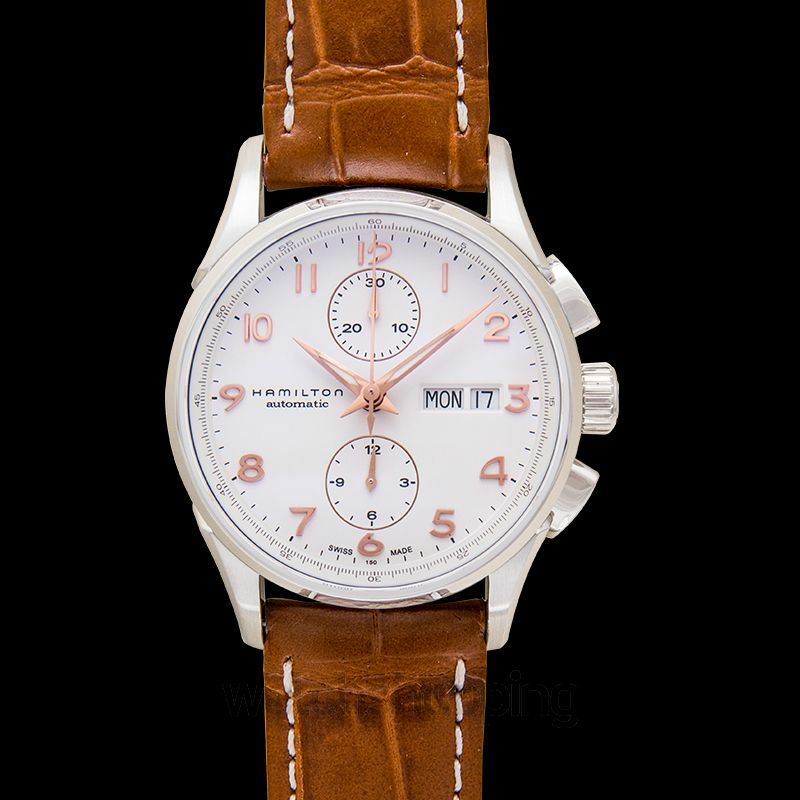 The Hamilton Jazzmaster Maestro White Dial Leather Strap Men's Watch H32576515 is one of the most iconic and distinctive models from the collection. What makes it so remarkable compared to the rest? The watch features an exclusive, sophisticated white dial with hands and hour markers in a beautiful rose-gold tone. 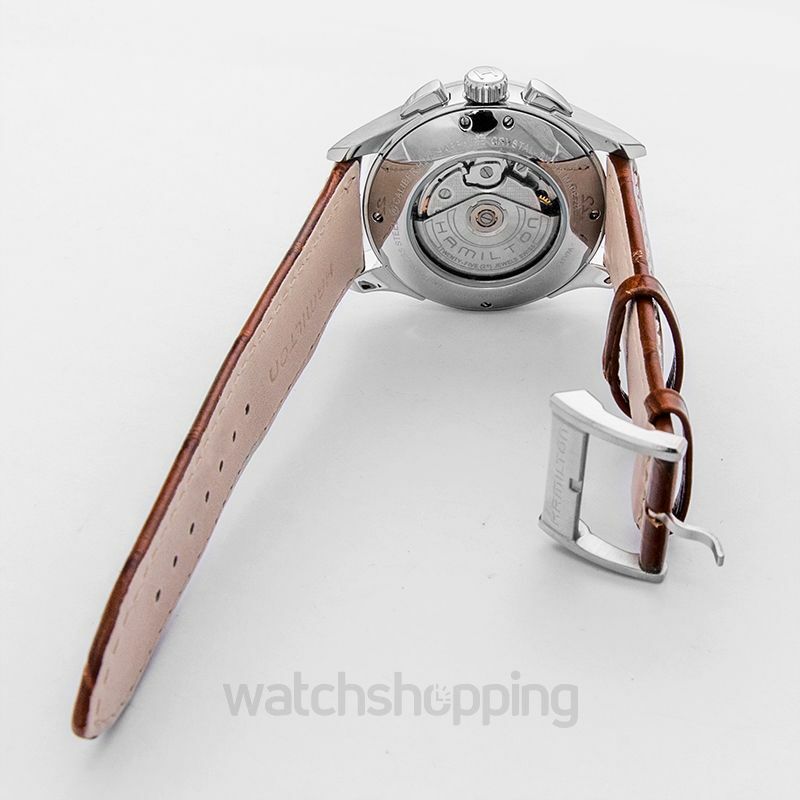 The rose gold tone of the hands and hour markers feed the purpose of increasing the readability, while also making the dial the most impressive and impactful part of the watch. 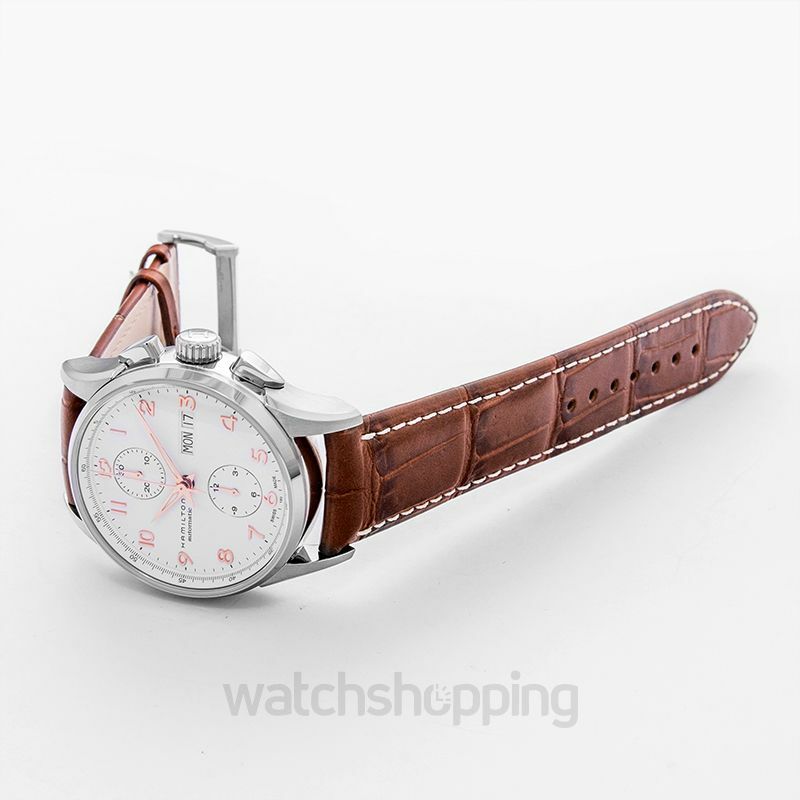 This may be a casual watch, but it is still the perfect accessory you can wear to enhance your style. 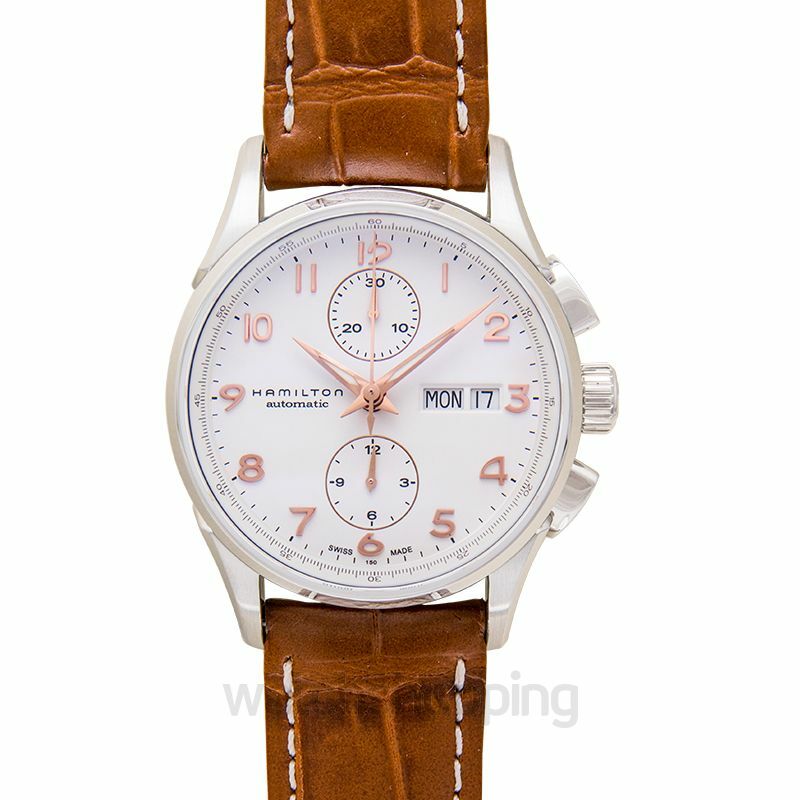 The watch also features a beautiful brown leather strap that complements the white dial and adds elegance to the design.